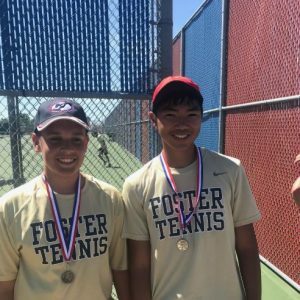 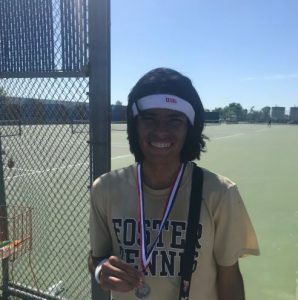 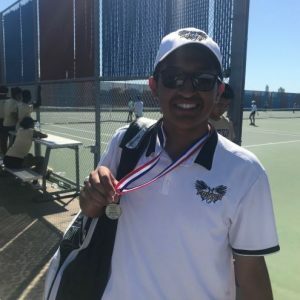 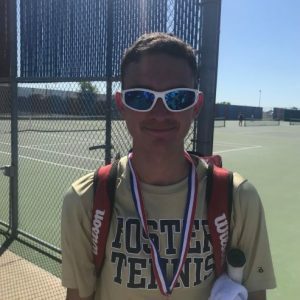 Coed Junior Varsity Tennis · Apr 11 Freshman Boys Tennis District Champions! 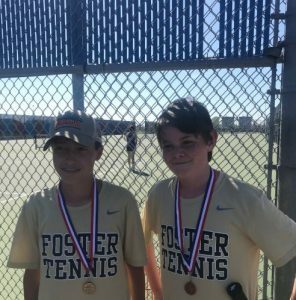 Congratulations to the Freshman Boys Tennis team on winning the District Championship! 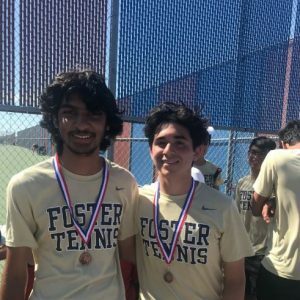 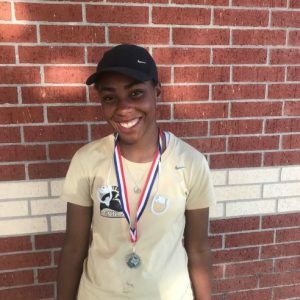 Congratulations to our individual JV/Freshman tennis district achievements too!